Welcome to the 1st Annual SMA Support Auction! 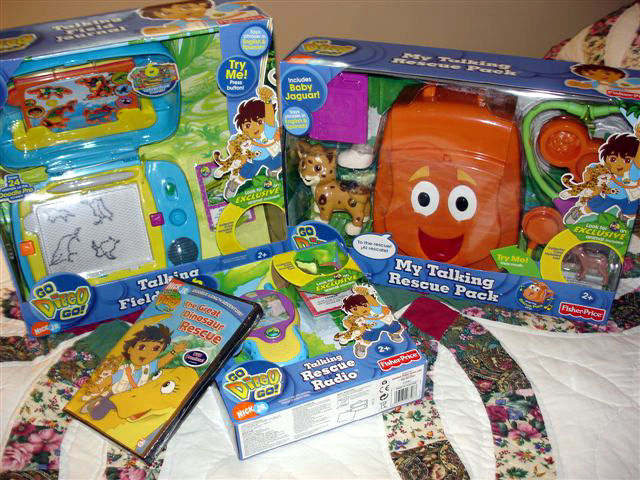 There is something for everyone, from toys to relaxation baskets and handcrafted items to fitness programs and DVD players. Make sure to look over all 55 items so you don't miss something special! Once you choose an item, click on the "TO BID: EMAIL" link for the item for which you want to bid, and an e-mail will come up with that item number in the subject line. 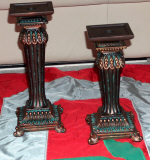 Please provide your NAME, ADDRESS, TELEPHONE NUMBER, E-MAIL ADDRESS, ITEM ID # and YOUR BID AMOUNT. 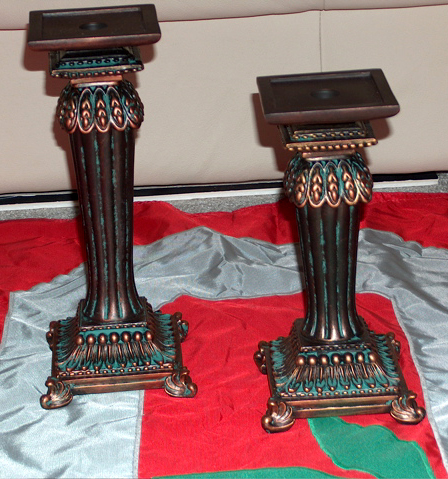 The highest bid will be posted for every item, every night. Remember to check back daily! The auction will be open August 15th at 12:01 AM Eastern Standard Time and will close on August 31st at 11:59 PM Eastern Standard Time. 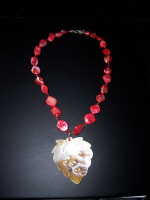 After all bids are collected, the winner will be notified by e-mail. 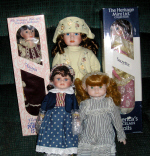 If you are the highest bidder, you can pay by PayPal or credit card on the SMA Support site and forward your receipt to smaangelsauction@yahoo.com or pay by check or money order made out to SMA Support and mailed to SMA Support; PO Box 203, Shelbyville, KY 40066. Donations are always accepted and appreciated! If you're not able to bid, or you lose the items you were hoping to win but would still like to donate money towards the auction event, feel free to donate via PayPal at the link at the BOTTOM of this page, or by sending a check or money order per the above directions! PLEASE REMEMBER: Once you bid on an item you cannot retract your bid! You must pay within 10 days of notification that you are the winning bidder. Once the check has cleared or verification has been made of your PayPal payment, your item will be mailed to you. Please help us to continue to raise awareness and to help support people with SMA by bidding often and forwarding this webpage to your friends and family! 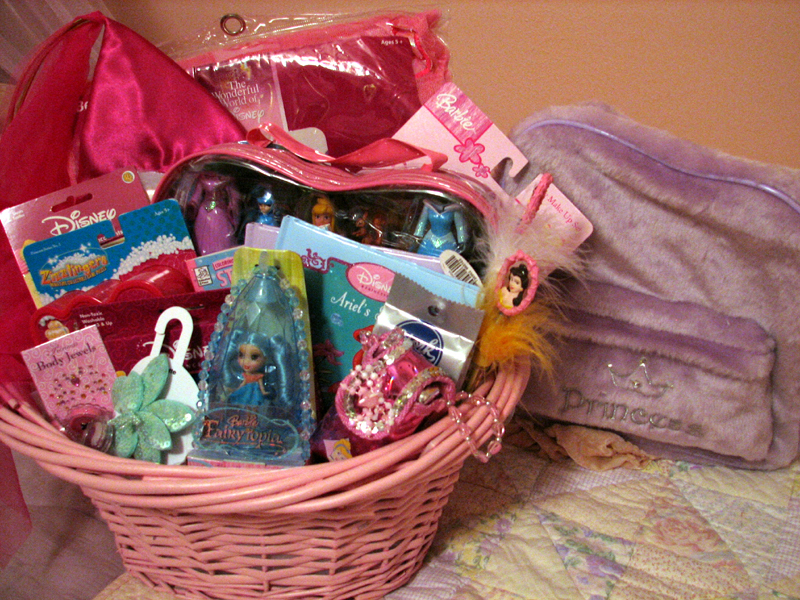 Contains: purple princess backpack, Disney princess pink bed canopy, pink princess crown, Aurora doll dress-up set, princess stickers, play make-up, Zizzlingers princess series, princess coloring book, two princess books- Ariel's Secret and Belle's Secret, princess markers, two light-up princess pins, Cinderella princess phone, Lip gloss, Fairytopia fairy doll, sequin flower hair accessory from the Disney Store, and princess body jewel. 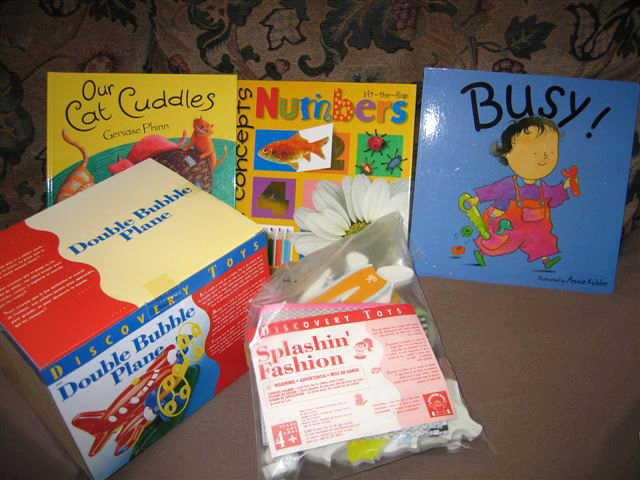 Contains: Double Bubble Plane (age 3+), Splashing Fashion Bath Toy (age 4+), Three books (one age 6mth+ and two age 4+). 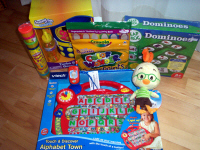 Contains: (1) Vtech Alphabet Town Touch and Discover (2) Leap Frog Dominoes (3) Turbo Bubble Generator - continuous bubble action (4) Crayola Color Wonder Fingerpaints (mess free) (5) Play-Doh Party Pack (10 mini cans) (6) Chicken Little stuffed animal (7) Chicken Little play cell phone. 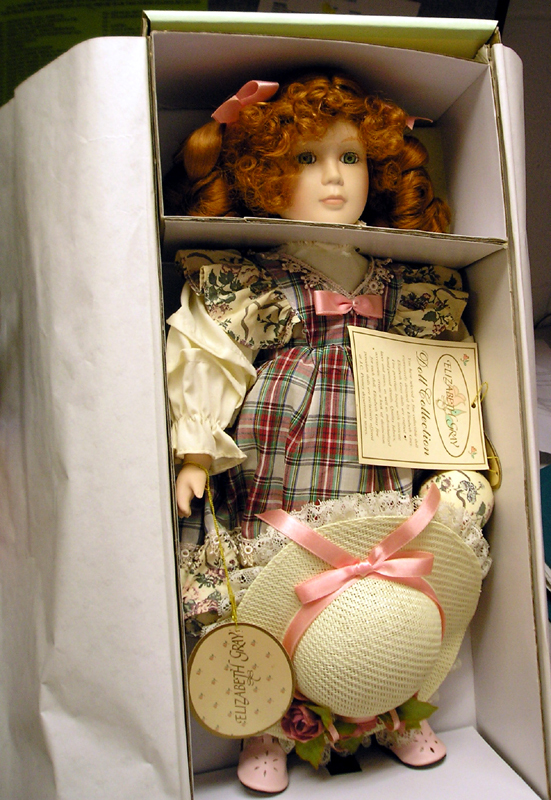 Contains: What a doll! And you can have it! What am I talking about? 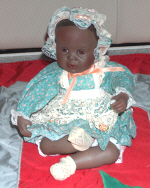 A one of a kind doll only thought of by Madison Reed, just for you. The doll is a Friend2Be. Her name is Hilary. So, what is so special about this stuffed doll? 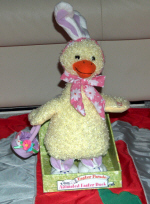 Well, she is not only stuffed with fluff—but a special voice box somewhere close to her “heart”. It has a special message, from a “girl (who) can rock”. So don’t “Break My Heart” and not bid high on me! So “Why Not” “Fly” home with me? I can use a new “Getaway”. 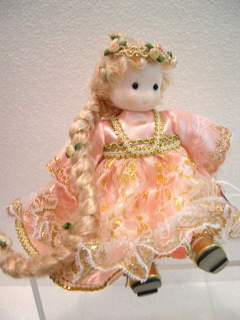 Description: Beautiful musical doll that plays "Memories" from Cats. 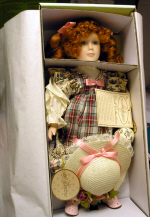 The doll is in great shape and in the original box. Description: Pretty doll in great shape, in original box. 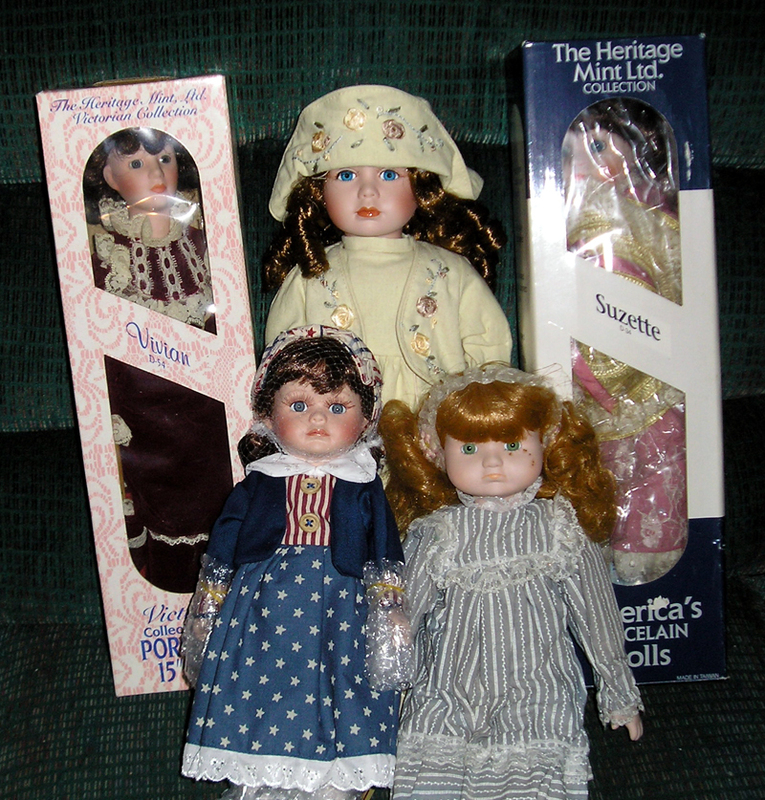 Description: Pretty dolls in great shape, in original boxes, from the Heritage Mint Collection. 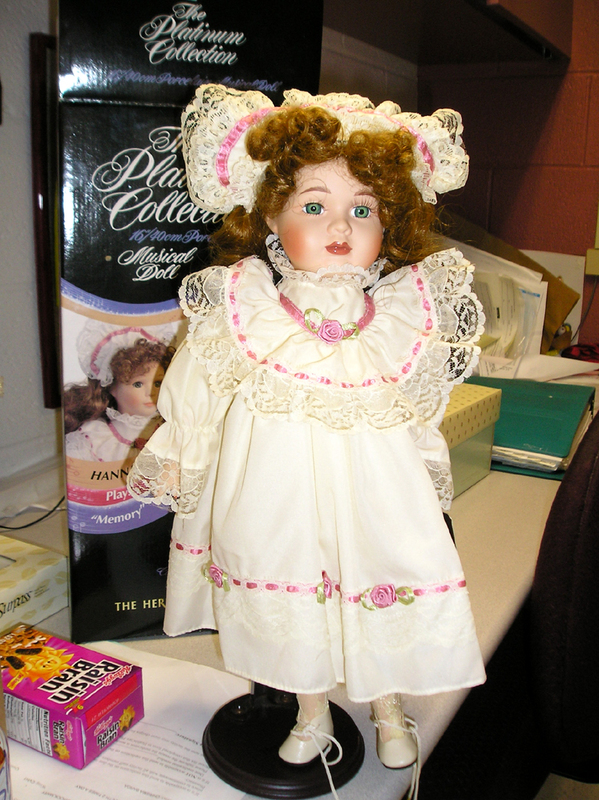 Contains: Collectable porcelain doll all dressed-up in a cute Daisy outfit. 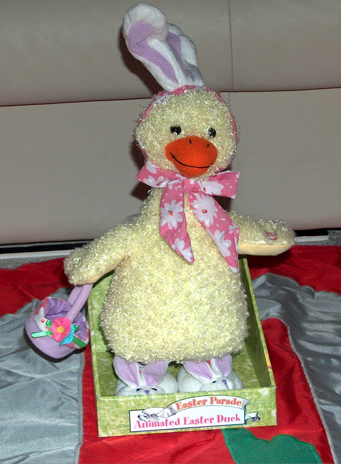 Contains: Cool duck that dances to the "Chicken Dance"
Contains: Easter Basket with a bunny and crocheted eggs. 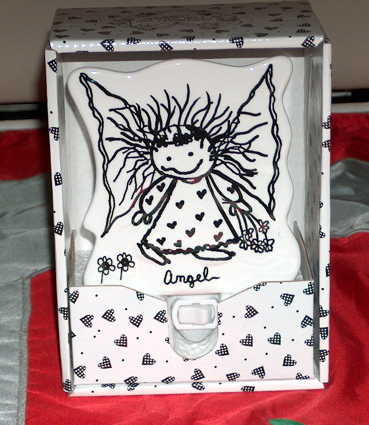 Contains: A wooden angel tea lite holder perfect for any occasion. 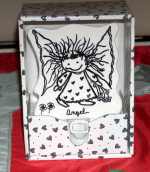 Contains: A cool night light for your special angel! 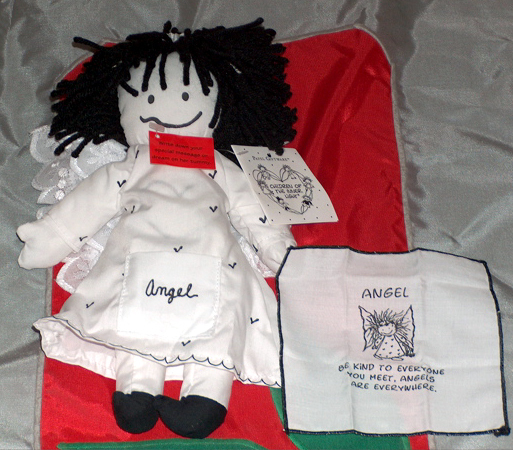 Contains: An awesome rag doll for you and your child- it is very special as you can write down a special message or dream on her tummy. 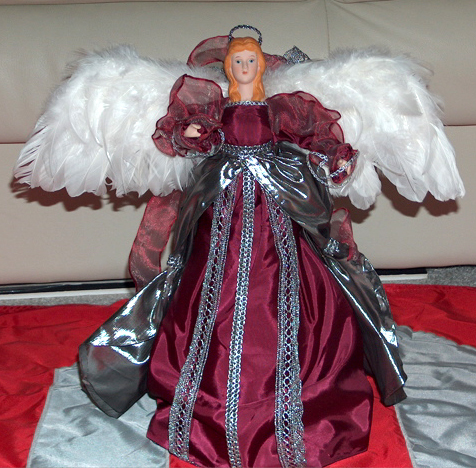 Contains: A hand made angel doll perfect to watch over your special angel! Contains: 1- 72 oz. Cookie Jar/ 3 Wick Candle. Scent is Champagne Dessert, a special and wonderful aroma of sparkling champagne. A fragrance to celebrate! 10oz. 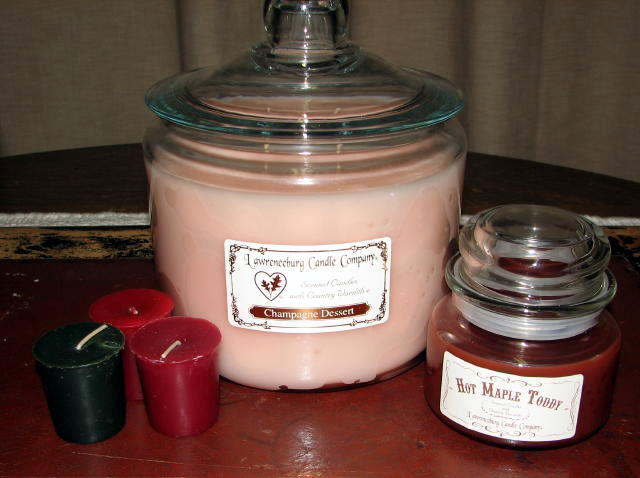 Classic Jar- Scent of Hot Maple Toddy (yummy!). Wow, What a wonderful aroma! 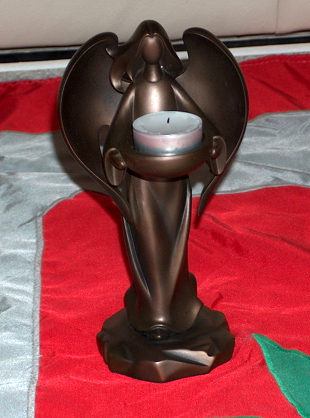 3 votive candles in holiday scents. Contains: 26 oz. 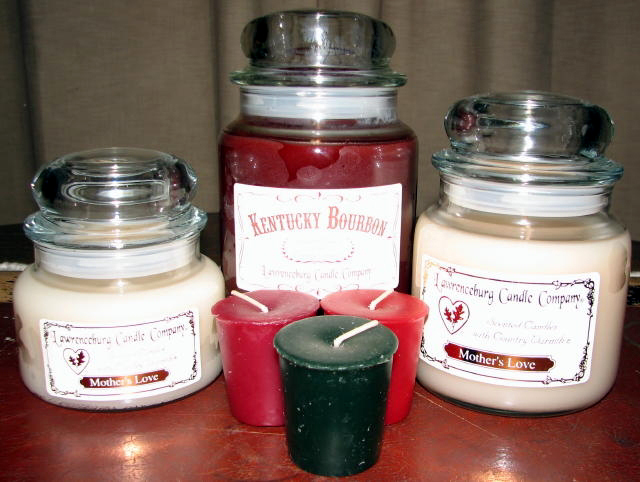 Classic Jar candle- Scent: Kentucky Bourbon, a wonderfully balance fragrance, creamy and not too sweet. A long lasting fragrance that will soothe the senses. 1- 16 oz. classic jar and 1-10 oz classic jar Scent: Mothers Love, a delightfully light and fresh floral fragrance (even has a hint of baby powder in it). 3 scented votive candles in holiday scents. Contains: Soothing heat therapy for healthier looking skin. 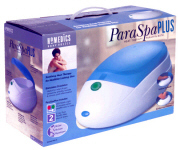 Includes LED Ready Light- Illuminates when paraffin wax is ready; and 2 Lbs. Pure Paraffin Wax Plus 20 Liners. Description: The Woodlands Creatures quilt is made from 100% cotton fabric with a polyester batting inside to make it soft and fluffy. 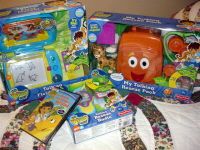 It measures 50 inches by 50 inches, just right to lay across your lap or to lay on and play with the characters. 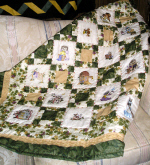 It would also be great for bedtime stories using the animals and places on the quilt to make the story. This is a home-embroidered quilt with beautiful greens, yellows, browns, a few accent colors, and many "woodland" animals. Donated by: The quilt was made for this auction by Kimberly Hicks of the Angel Wings Awareness Quilt. www.kaydence.org. is 26'' x 30'' in size. 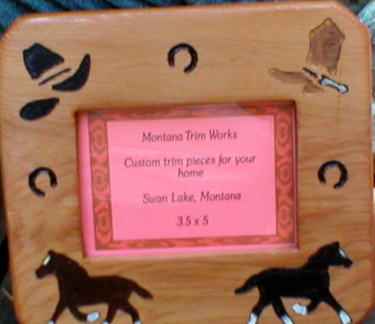 Description: Handmade on wood. 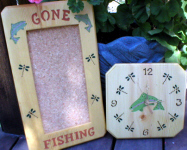 Designs are routed, wood burned and hand painted. Approx. 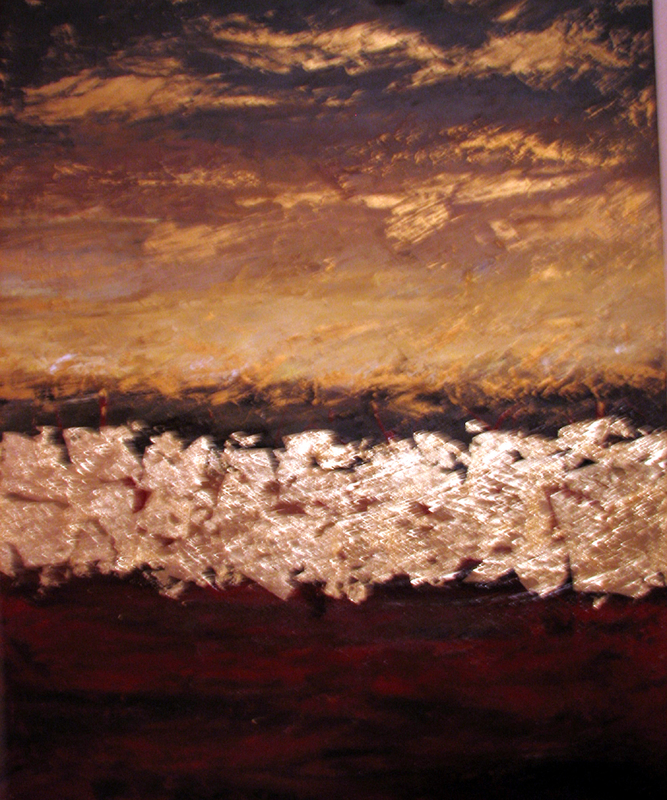 7"X10". hangs on the wall. 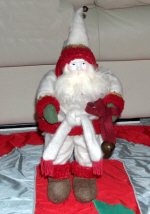 Description: Handmade of Wood. 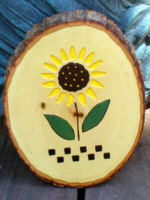 Designs Routed, Wood Burned and hand painted. 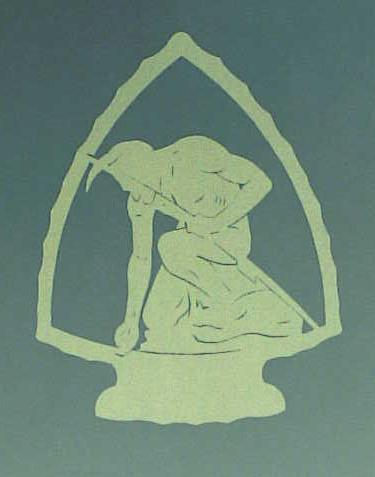 Holds a 3 1/2 X 5" picture. Approx. 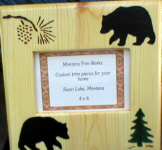 8 X 7.25"
Description: Handmade of Wood. Designs Routed, Wood Burned and hand painted. Holds a 4X 6" Picture. Approx. 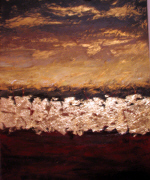 9X9" and can hang or stand upright. 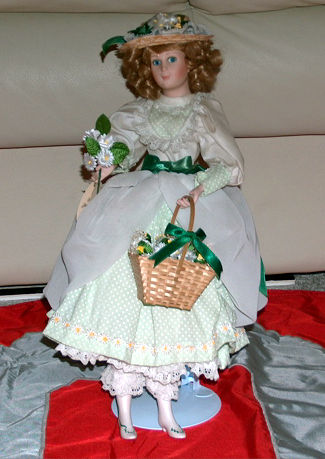 Description: Handmade of Wood. Designs Routed, Wood Burned and hand painted. Working clock is approx. 9X9.5" and Cork Board is approx. 9X 16"
Donated by: Shelving Systems Plus www.shelvingsystemsplus.com. 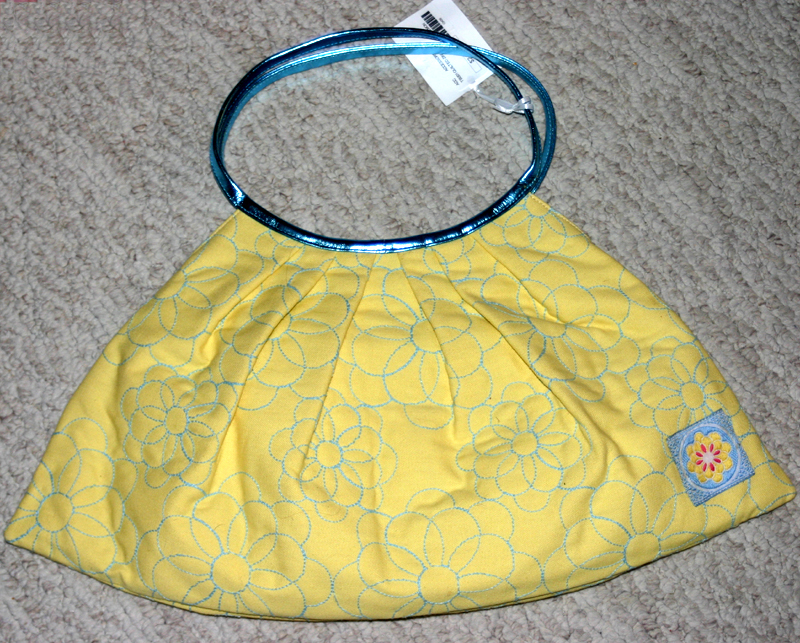 Description: This works to keep excess heat and moisture from getting trapped under a child with limited mobility when they are sleeping. 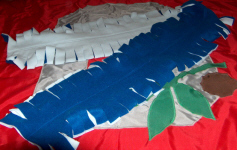 Description: A Hand made blue and white fleece scarf ready to be worn on those cold days in September. 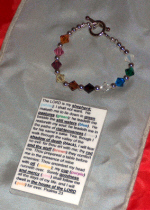 Description: This cool bracelet embraces the teachings of this famous Psalm. Each bead represents a path to follow as you read the enclosed card with the famous Psalm on it. 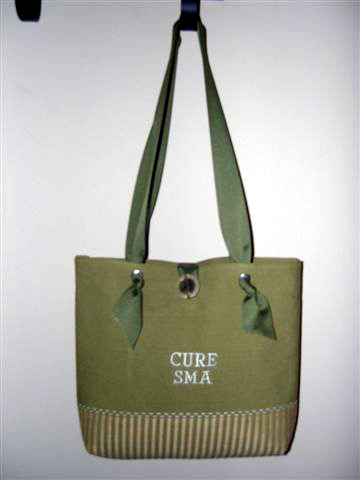 Description: Bring about SMA Awareness with this handmade olive green purse/tote. 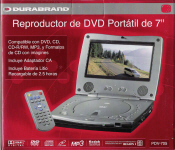 Portable 7" LCD: Enjoy your favorite movies anywhere you want to go with this handy DVD player—it delivers amazingly clear, crisp LCD images. Widescreen: See movies in their original widescreen format (16:9), without picture-cropping, for true theater-style viewing. 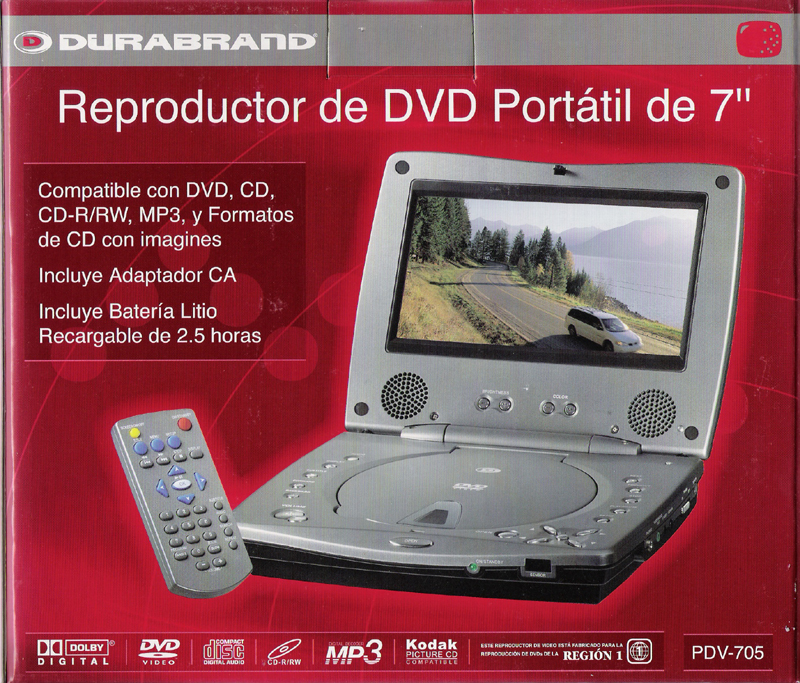 Multi-format playback: This unit is compatible with the following media formats: DVD, DVD-R/RW, DVD+R/+RW, CD, CD-R/RW, and JPEG. Built-in speakers: Get great sound from the built-in stereo speakers. Dolby Digital decoding allows for even better audio. Electronic Skip Protection: Thanks to the ESP feature, your movies and picture slideshows won't miss a beat—even when you hit a bump in the road. 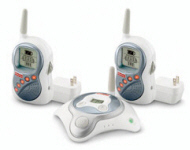 Description: Baby Monitor with Dual Receivers. 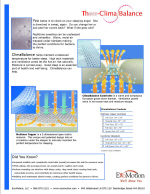 900 MHz technology offers a more powerful signal, with excellent clarity and greater range than most nursery monitors. For parents who want their connection with baby to be as private as possible, this monitor gives you a choice of 10 channels to reduce the likelihood of someone picking up your transmission. With rechargeable batteries, you’re also saving money! Includes dual receivers for added convenience. 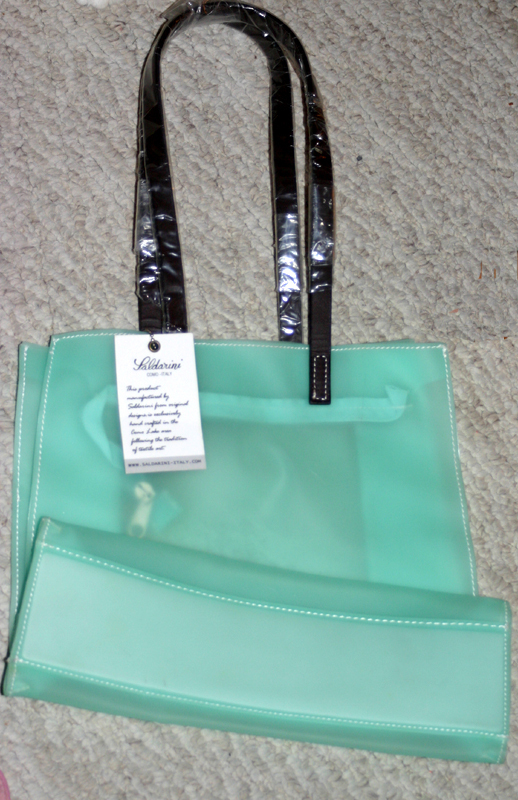 Includes two 3.6 volt V (3 X 1.2V) Rechargeable NiCd Battery Pack. Compatible charger power adaptor included. 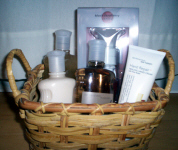 Description: "Soothe away stress with these Aromatherapy Relax essentials. 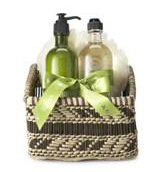 Includes 10 oz Body Wash and 6.5 oz Body Lotion in Eucalyptus Spearmint, plus a gauze sponge, tucked inside a wicker and seagrass basket." Description: A basket of assorted Indigo Wild Products. 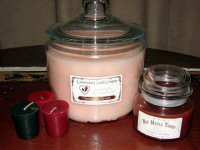 An array of organic, fragrant soap, lotion, and candles. You can check out the company at www.indigowild.com! Description: Mary Kay Miracle Set for combination to oily skin. It includes a cleanser, moisturizer, day solution and night solution! 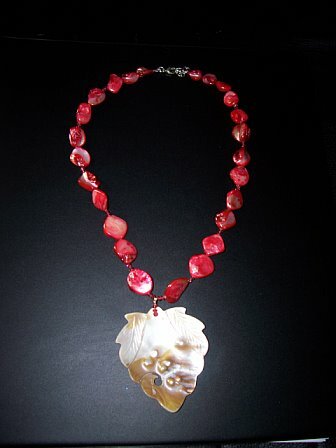 Description: Hand made by a local jewelry artist, it is coral and mother of pearl, with a real leaf coated. It is just beautiful. 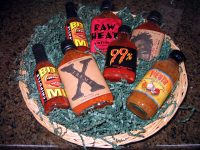 Description: The Hot Sauce Lover's Basket packs a rainbow of flavor and heat selected from the very best of the master of hot sauce, Original Juan Specialty Foods. Run the gauntlet from the snappy to pure, blistering meltdown. Item #44: "My Fitness Planet Package"
A copy of his book "The Fit Life"
Description: 7.5" tall Green Tree Musical Rapunzel doll that plays Brahms Lullaby. Note: This item can not be shipped until after Sept. 10th. 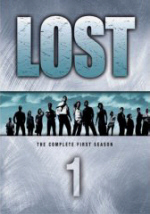 Description: The Complete first season of the Hit TV series "Lost"! Note: This item can not be shipped until after Sept. 10th. 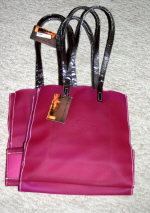 Description: A surprise bag of Avon Goodies such as lotions, perfumes, lipsticks etc. Note: This item can not be shipped until after Sept. 10th. 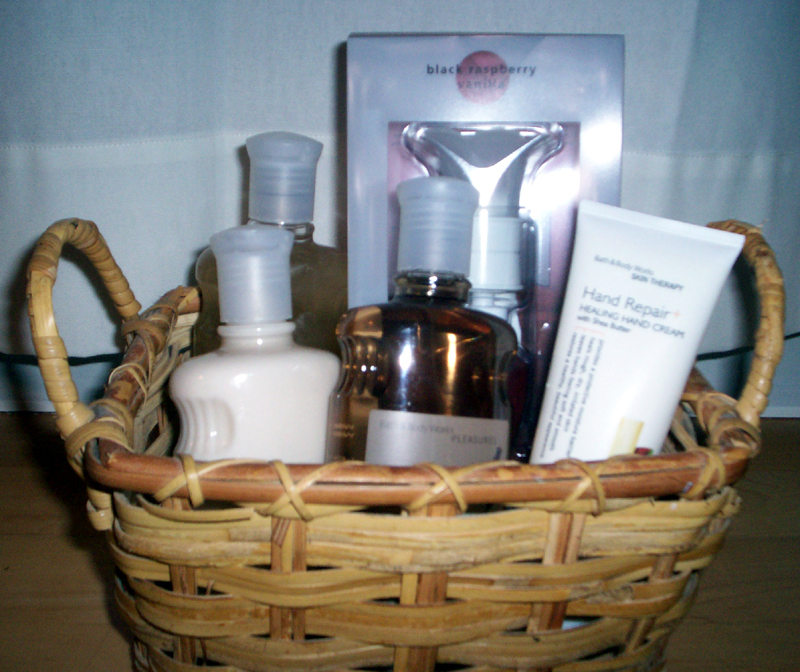 Description: Proactiv Solutions Kit with cleanser, toner, repairing lotion, refining mask and oil free moisture. Note: This item can not be shipped until after Sept. 10th. 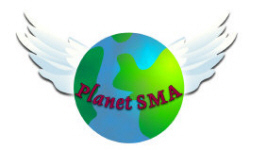 Description: Two tee shirts (sizes of your choice), designed by Kim McAdams through the Planet SMA Cafe Press store. 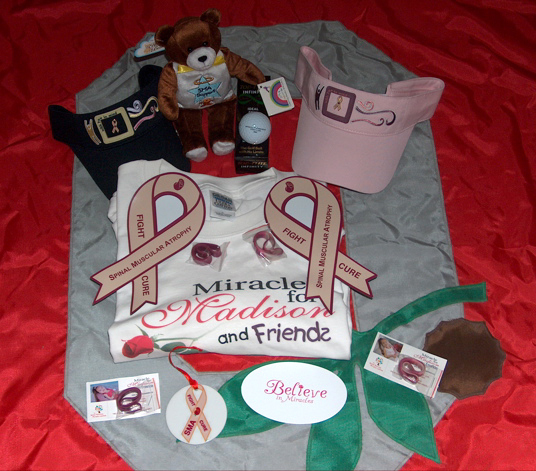 You can choose to have your child's photo and/or slogan or to have something non-SMA-related. Please contact Kim at skylers-mommy@our-sma-angels.com at the end of the auction to discuss designs and shipping options. Note: This item will not be able to be shipped until after Sept. 10th. Description: 1 Stain glass butterfly ornament, 1 Stain glass Menotony Indian ornament and 1 Stain glass Nativity (Colors may vary from picture on ornaments) Note: Items may not be shipped until after September 10th. Description: 1 Stain glass Nativity Ornament (Colors may vary from picture) Note: items may not be delivered until after September 10th. Description: Buy your family their Holiday Gifts early this year and purchase these 11 Menotony Indian Ornament without the glass! Note: items may not be delivered until after September 10th. Description: Support the efforts to help those with SMA and to rid this world of SMA by buying this package of awareness raising items. 20 Tee Shirts, white tees with the awareness ribbon in the upper left corner. 4 cookbooks put together by our very own Doddie, 2 Holy Bears and a butterfly ornament. Note: items may not be delivered until after September 10th. 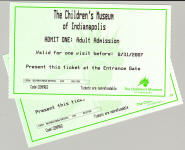 Item #55: Children's Museum Tickets! 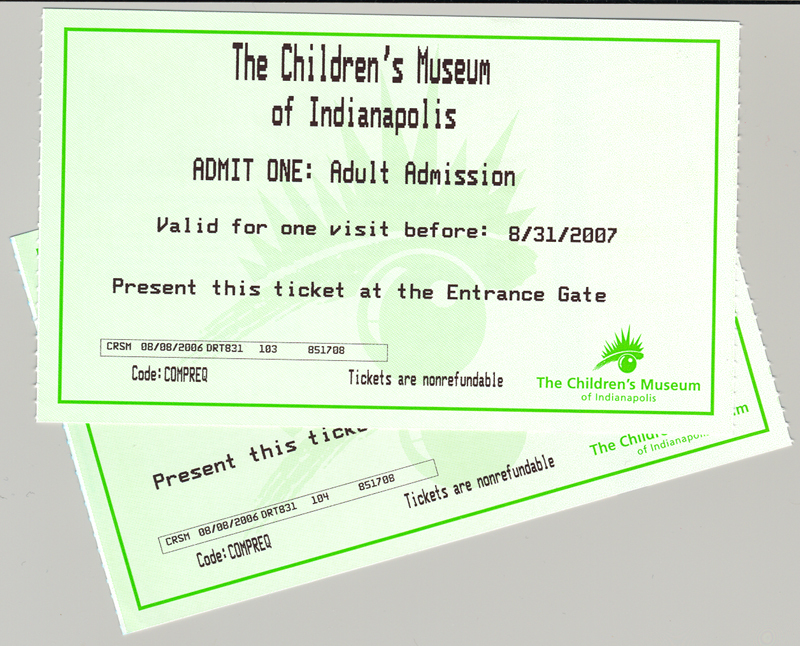 Description: Two tickets, one adult and one youth, to the Children's Museum of Indianapolis, which is the largest and best children's museum in the world! The museum houses 11 major galleries that explore the physical and natural sciences, history, world cultures and arts. Families come to learn and do! Description: As a wild stallion travels across the frontiers of the Old West, he befriends a young human and finds true love with a mare. 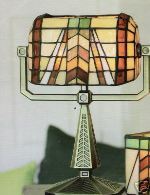 Description: An Artisan Bankers Lamp by PartyLite with French Vanilla tea lights. 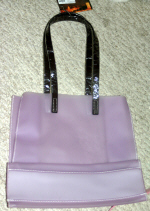 Description: A Saldarini Italian handbag in a pale lavender color, with leather handles. Hand-crafted exclusively in the "Como Lake area". 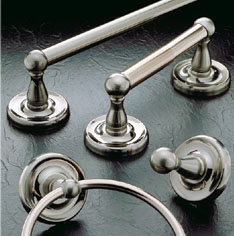 www.saldarini-italy.com. Tag still attached. 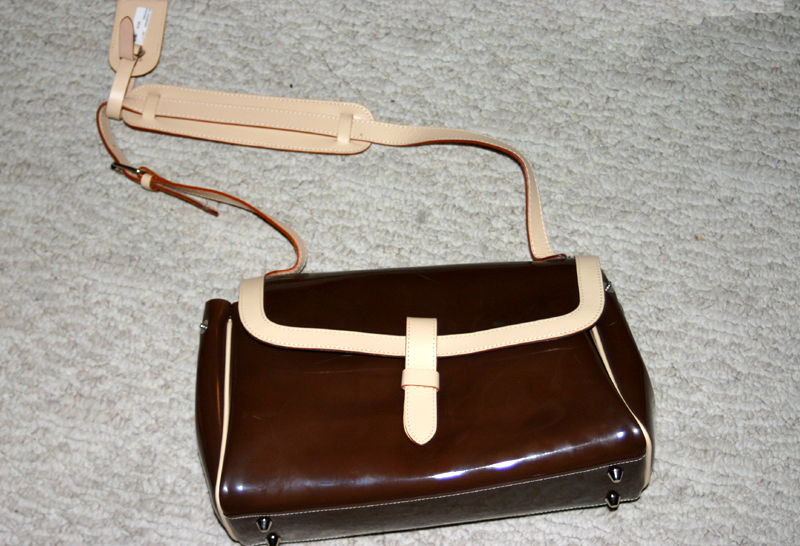 Description: A Saldarini Italian handbag in a light mint color, with leather handles. Hand-crafted exclusively in the "Como Lake area". www.saldarini-italy.com. Tag still attached. 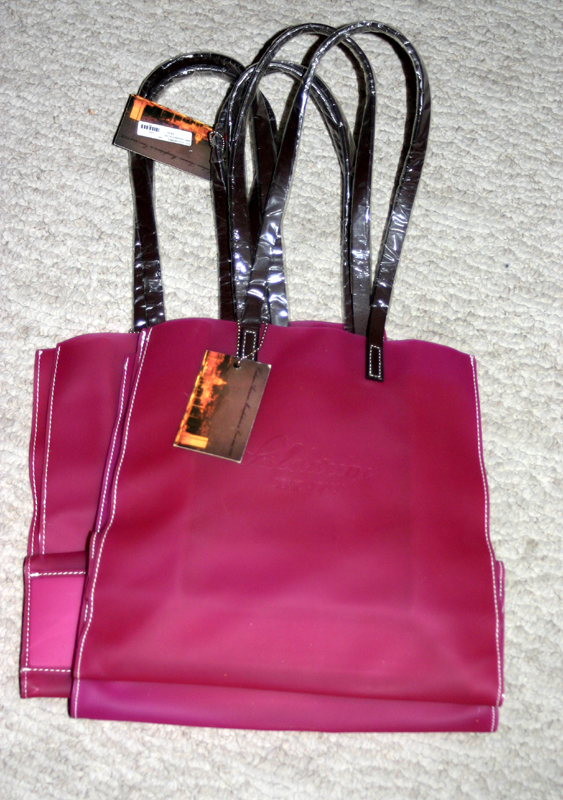 Description: A Saldarini Italian handbag in a raspberry color, with leather handles. Hand-crafted exclusively in the "Como Lake area". 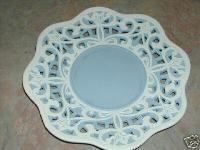 www.saldarini-italy.com. Tag still attached. 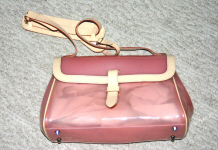 Item #62: Pale pink and leather designer clutch. 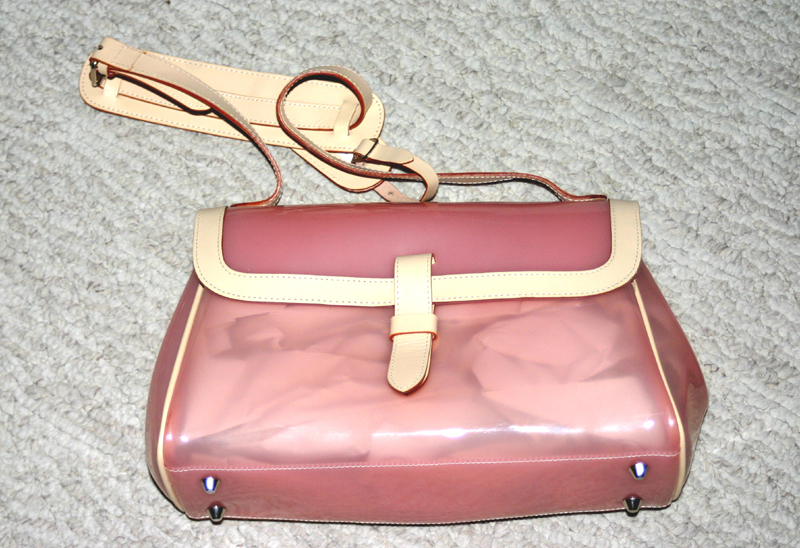 Description: A Jana Feifer Designer purse, in pale pink with real leather trim. Tag still attached. http://janafeifer.com; "Just three years after the launch of her line, Jana Feifer's bags are gracing the shoulders of everyone from Oprah to the Olsen twins." 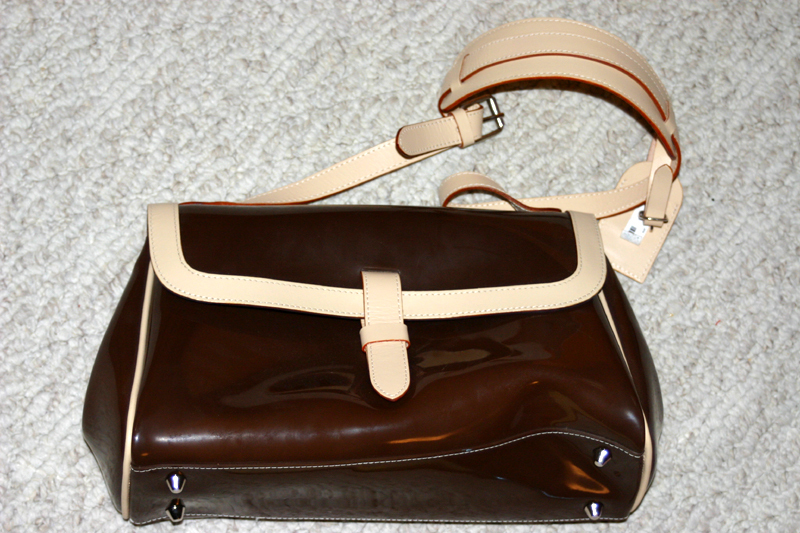 Description: A Jana Feifer Designer purse, in a rich chocolate color, with real leather trim. Tag still attached. 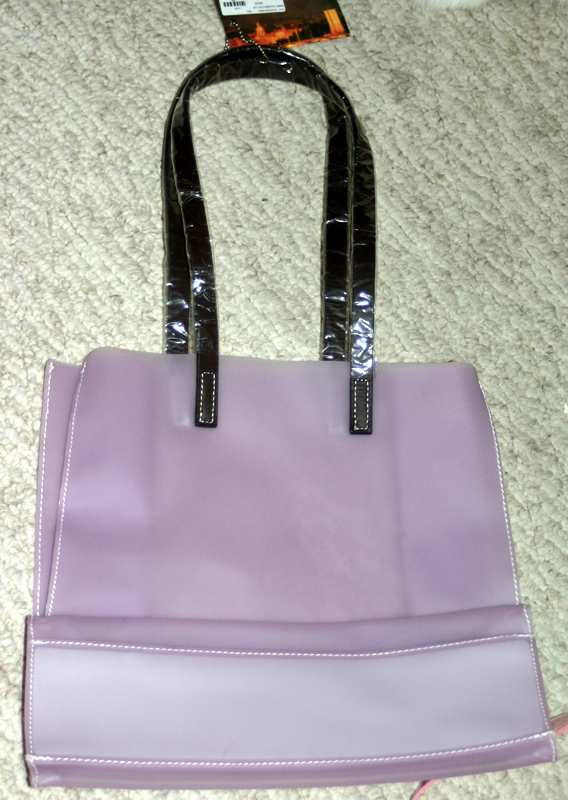 http://janafeifer.com; "Just three years after the launch of her line, Jana Feifer's bags are gracing the shoulders of everyone from Oprah to the Olsen twins." 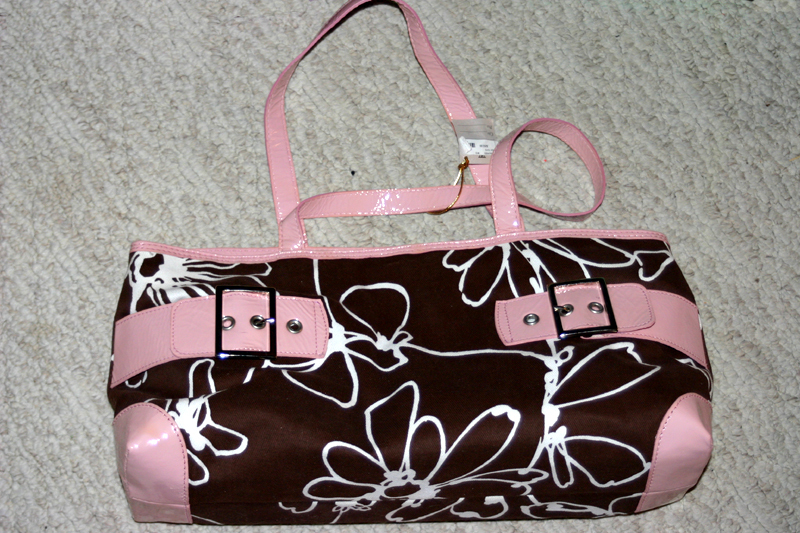 Description: A 14" x 4" chocolate brown with white flowers cloth and pale pink handle designer bag by Mussio DeGroot. www.mussiodegroot.com. Tag still attached! Description: A 16" x 7" chocolate brown with white flowers cloth and pale pink handle designer tote by Mussio DeGroot. www.mussiodegroot.com. Tag still attached! 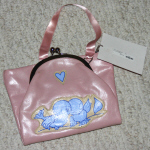 Description: A "Harvey's Boutique" pink leather purse with two birds sewn onto the front. 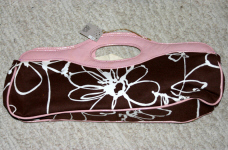 Purse opens into about 16" long, with a snap compartment on top and a zipper compartment on the bottom. 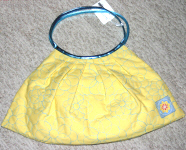 www.harveysboutique.com. 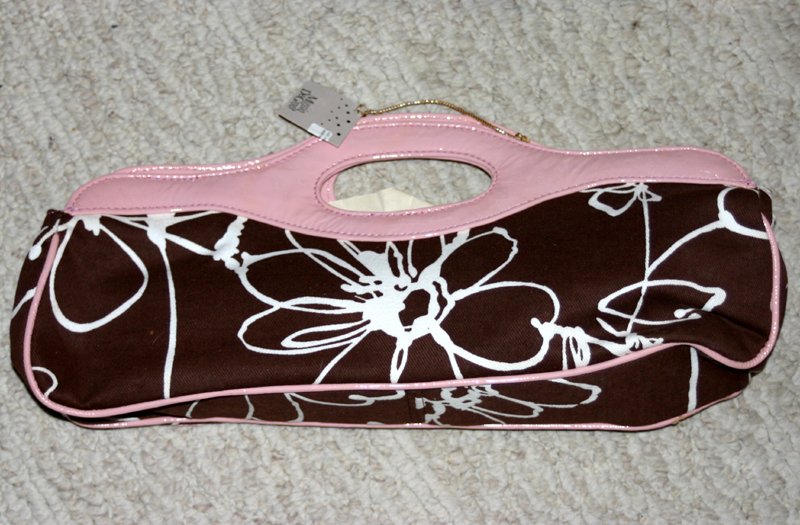 Tag still attached. If you'd like to simply make a PayPal Donation towards the event, Click the above button!